Looking back at your own childhood, I’m sure you can think of at least one robot that was very memorable and left an impact if ever so minor on you. Lately I’ve been thinking about these creative characters that all depict a different future for robots but have become such a huge aspect of our culture through television shows, advertisements, radio programs, books, magazines, practically surrounding our entire existence. I just want to take a brief moment to remember the robots that have become an integral part of our popular culture. The most notable robots that I’m sure we have all seen on the T.V. 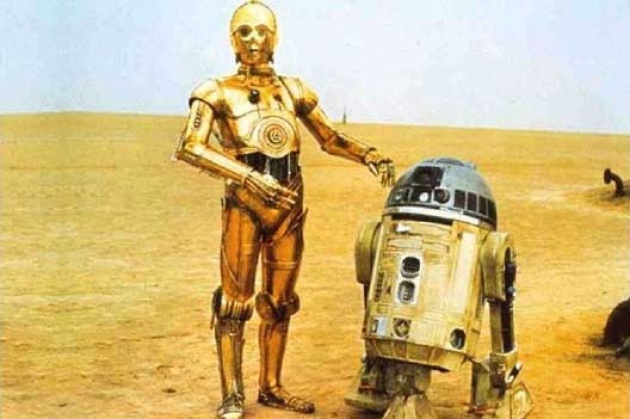 screen are Star Wars’ R2-D2 and C-3PO, friends of the Jedi Team with very appealing personalities and functionalities that complete each other like a puzzle. When looking at animations of robots who usually pops into your head? 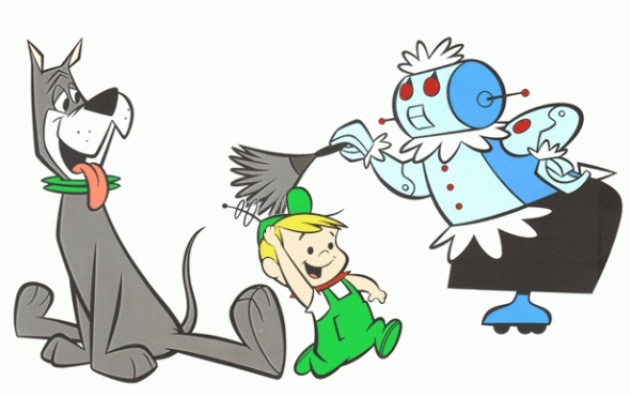 Possibly Rosie from The Jetsons; she was their lovely maid offering technological vision with a New York accent. Unless, you thought of Transformers, before Shia Labeouf, as cartoons that were originally toys that morphed into robots from vehicles and practically anything electronic. It is interesting to see the increasing presence and impact that robots have had on our popular culture, which portrays a direct correlation with the increased use and advancements of technology in the modern world. The more modern movies offering a glimpse in the possible future include WALL-E, a sweet and lovable character that picks up the garbage after humans abandon Earth, planet too polluted for life. 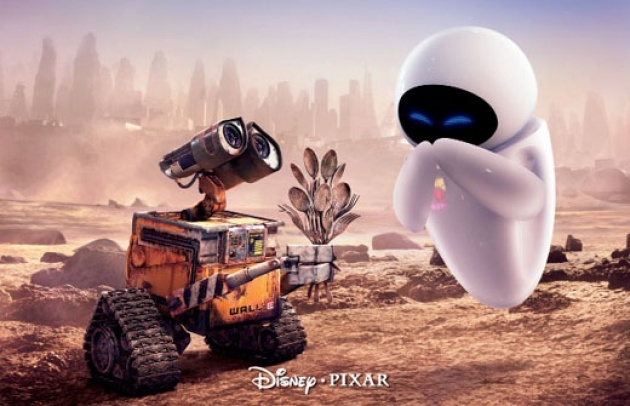 WALL-E also shows a more sympathetic side to robots compared to the usual, monster-like personalities given to them. 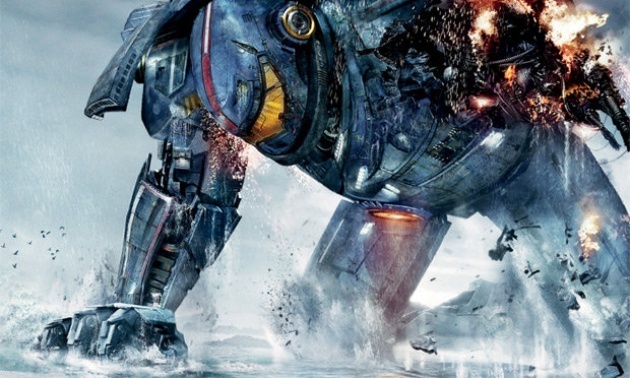 Other films includes The Transformers movies, this time with Shia Labeouf, Surrogates with Bruce Willis and Radha Mitchell, iRobot with Will Smith, and Jaegers in the most recent ‘Pacific Rim’ flick with machines built for battle. Robots have increasingly become a part of our culture and soon enough, before we even realize, they will become a part of our daily lives, helping us in every which way we turn, hopefully.